Can I Take My Cockatiels on a Plane? If you have more birds than the airline accepts, fly some via cargo. Depending on how many cockatiels you have and what airline you are flying, you may be able to bring your birds on the plane with you. 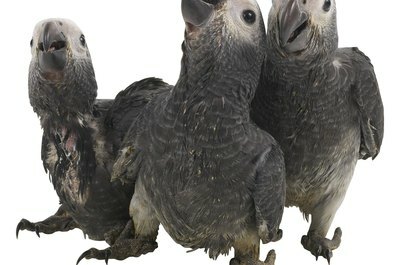 Cargo shipping offers another option if flights are already full of pets or if your airline of choice will not let cockatiels fly. Airlines can restrict the number of birds flying in-cabin on any flight, with limits typically set at one to two birds in first class and one to five birds in the main airplane cabin. As of November 2012, the following airlines allow birds: Alaska Airlines, America West, Continental, Delta, Northwest and US Air. Restrictions apply. Delta allows birds only on flights within the US. United formerly limited acceptable birds to canaries, finches and parakeets; as of November 2012, this limiting language has been changed to refer to "domestic birds." As of November 2012, the following airlines do not accept any birds for any travel: Air Tran, JetBlue, Frontier and Southwest. Other airlines, including American Airlines, do allow birds to travel as cargo but will not let your 'tiel fly with you in the cabin. To make sure you can take your bird on the plane, book a your 'tiel's in-cabin flight when you book your own. Pay the appropriate fees for in-cabin travel, which vary by airline. If your bird carrier does not meet airline regulations, purchase a carrier that is flight-friendly and fits under the seat. Under-seat dimensions are approximately 17.5 inches long by 12 inches wide by 7.5 inches high, but check with your airline. While the airline may not require a health certificate for your bird, your destination city may. Contact the Department of Agriculture of the state you're visiting to determine whether you need a health certificate for your bird. If you do, the health certificate must be dated no fewer than 10 days before your flight and signed by a licensed veterinarian. For the smoothest possible ride, let your bird get used to the travel cage beforehand by having weekly "play dates" in this cage. This helps your bird stay calm during travel. Pick a window seat, so you can fly with minimal disruption from seatmates. Use a water bottle instead of dish for the plane, to minimize spills. Bring along a towel or blanket to cover the cage. If your bird starts squawking mid-flight, throw this over the cage to create a safe space for your pet and calm him. What Are the Advantages of Two Cockatiels? What Diseases Do Cockatiels Pass on to Other Birds? How Can I Tell If My Cockatiels Are Fighting? Do Cockatiel Blood Feathers Stop Bleeding on Their Own? What Other Birds Do Cockatiels Get Along With? 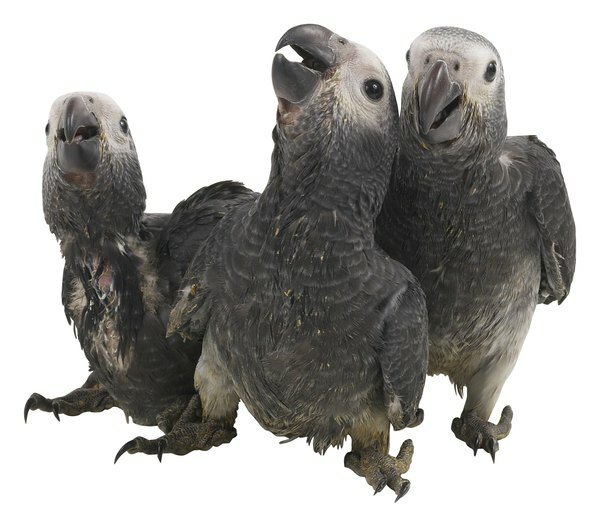 Can Cockatiels Live Outside in Cold Weather?